From a pinch of garlic to a pound of whole wheat flour! 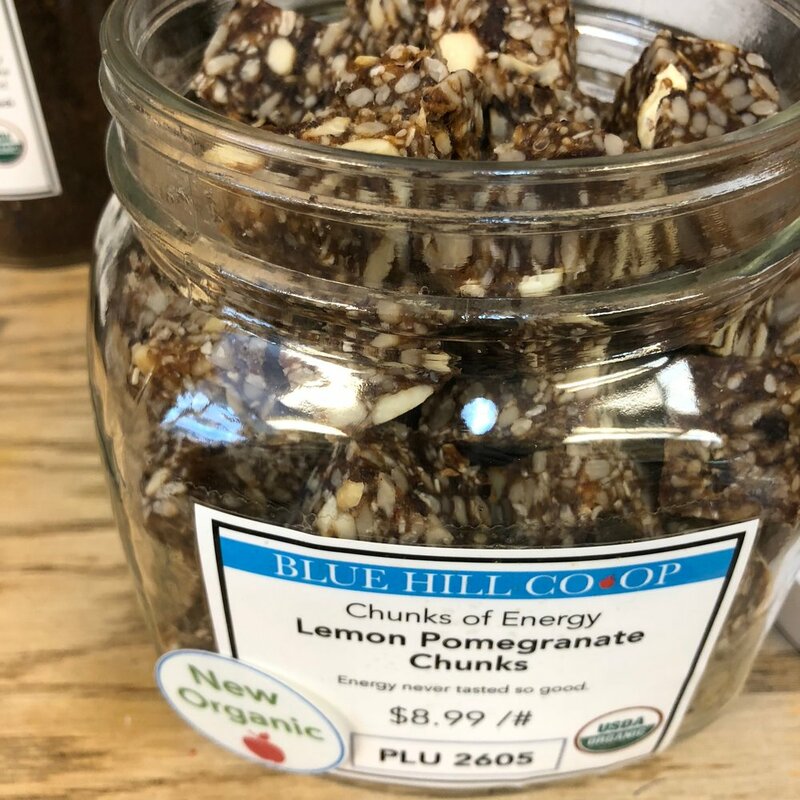 We carry over 400 items including herbs and spices, grains, nuts and seeds, teas, dried fruits, beans, and organic snacks. Below is a generalize list of the types of items we carry in the bulk department. For a full list of our bulk selection, please go here. If you're interested in learning more about our spices, go here. There are so many more grains than wheat and oats. The bulk section carries all sorts, like barley, rye, buckwheat, bulgur, millet, and everybody's favorite, quinoa! Whatever your rice eating preferences are, white, brown, or wild, long grain or short, we've got you covered. We're just nuts about nuts! We've got cashews, almond, walnuts, hazel, and Brazil! Toasted, salted, flavored, or unadulterated! You don't have to wait for Jack-o-lantern season to enjoy pumpkin seeds, we have them all year long! Not only that, you can get sunflower, chia, flax, sesame, hemp seeds and more! We also carry a mix of sprouting seeds. 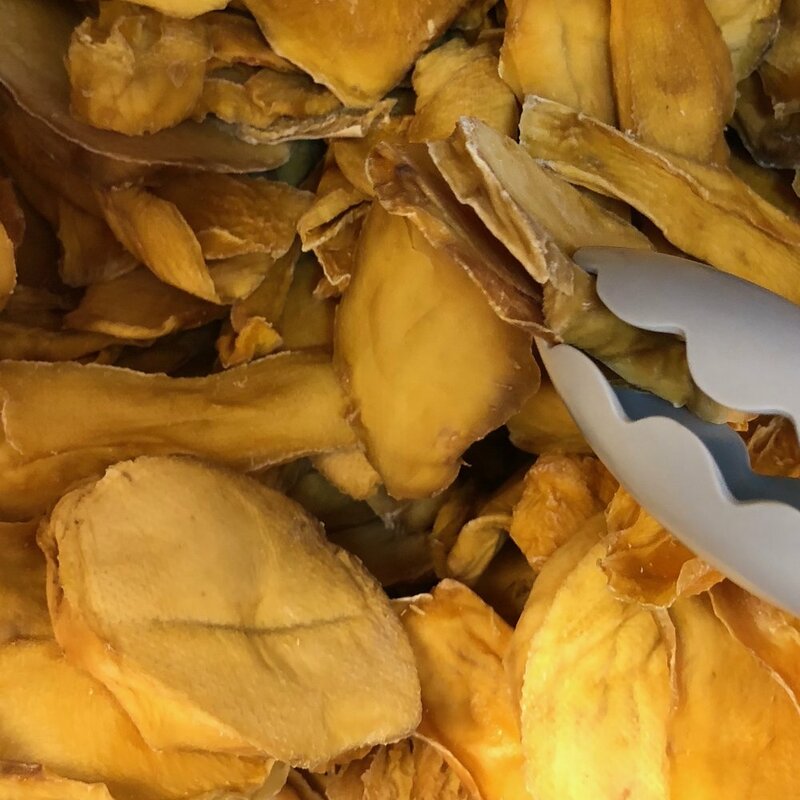 We all like a nice fresh apple, crisp and juicy, but there is something magnificent about a dried apple. 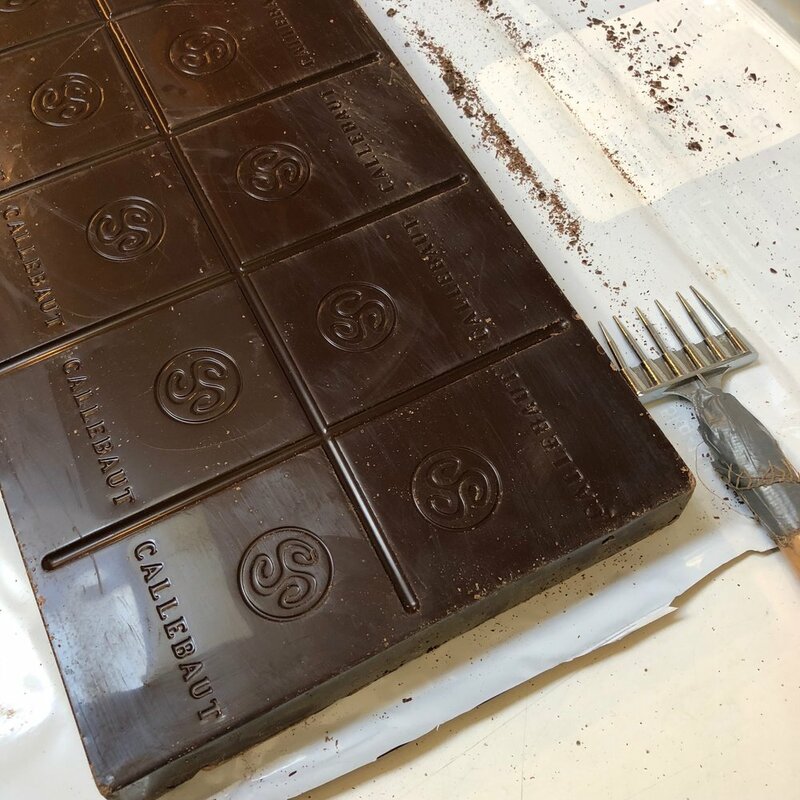 The scent, the texture, the sweet concentrated taste...simply perfect. And the best part is we have lots of dried fruits, from pineapple to apricot! The Co-op carries lots of baking supplies but the stars of the show are the bulk items, like Belgian chocolate, coconut, and chocolate chips. They're yummy and less expensive! There are some staples that we like to keep around the house, like olive oil, molasses, soy sauce, maple syrup, peanut butter, and honey. The Co-op has a selection of these wet items in bulk. Bring in your bottles and jars and refill them, it's a less expensive and less wasteful way to keep your pantry stocked. Every good cook knows that a well-stocked spice cupboard is essential. They also know how expensive it can be to get it that way. How many times have you bought a plastic jar of Italian herbs for a ridiculous price, knowing full well that most of the container is nothing but air? In the Co-op bulk section, you can buy as little or as much as you need! Whether you're making an authentic curry from a blend of spices or an Italian sauce with only a few different herbs, you can be sure it won't break the bank. For more information about the herbs and spices that we carry, check out our spices+ page! 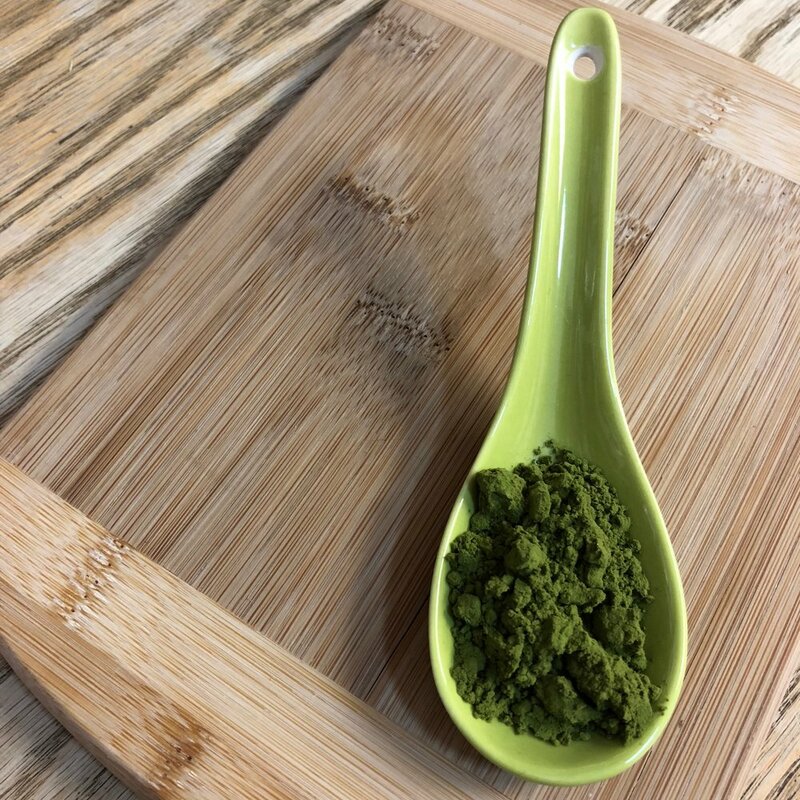 For thousands of years, people have been using herbs to improve their health. At the Co-op we have a wide range of medicinal herbs, roots, berries, and blossoms. Great for teas, bath salts, poultices, and more! A lot of people claim to be useless until they've had their morning coffee. That must mean that it's pretty important to have coffee beans in the house. At the Co-op, you can buy those beans in the bulk department, where you can choose from a variety of roasts. We carry Equal Exchange, 44 North, and Wicked Joe. If you're more of a tea drinker, we have lots of options for loose leaf tea. Green, black, white, oolong, and herbal. From China, Japan, India, and more! Sit back and enjoy a relaxing cup of cha! 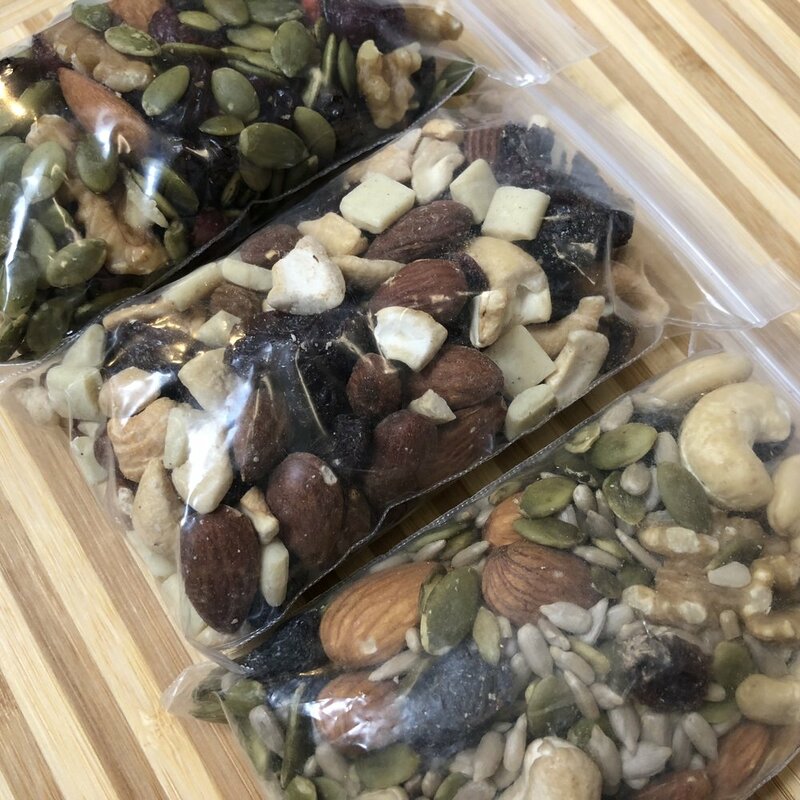 Whether you need fuel for the day or just for the last mile of your hike, the bulk department has something for you. 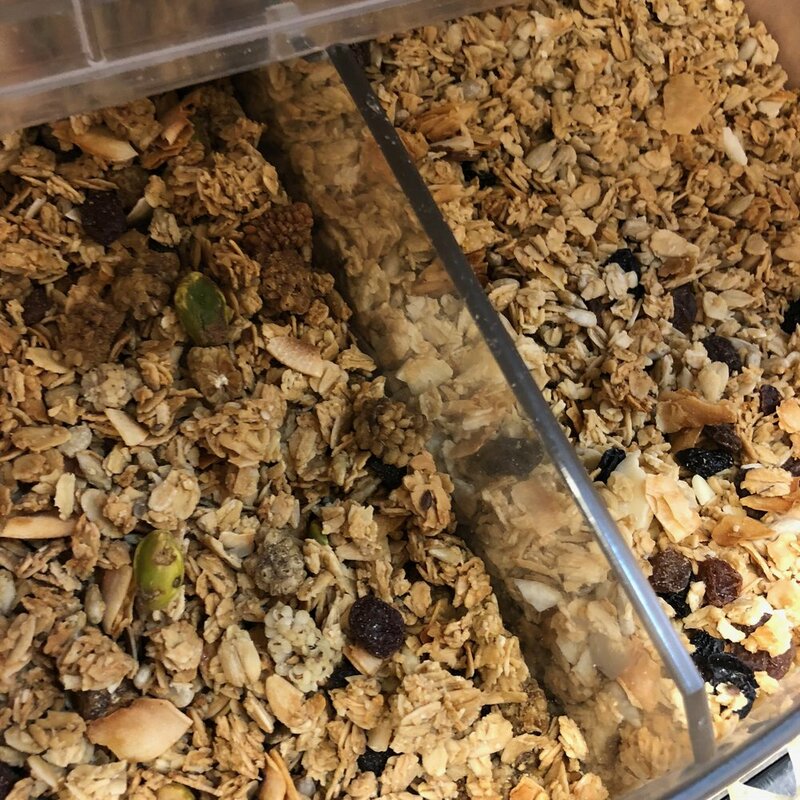 We carry several varieties of granola and trail mix from Tierra Farm and Granny Oats. 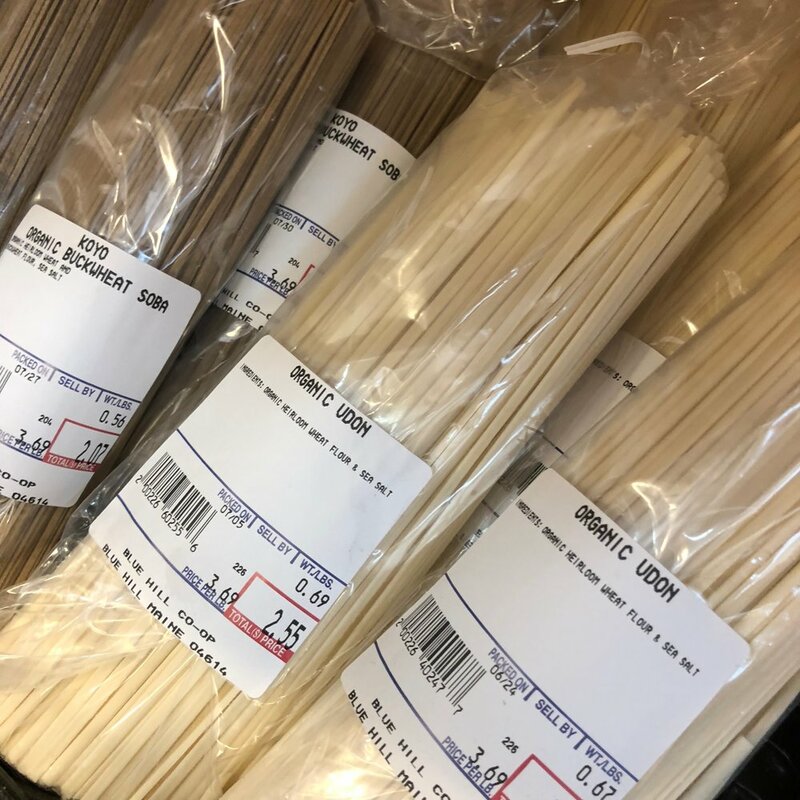 The Bulk section also carries a few kinds of pasta, noodles, and couscous! Feeling snacky? The great thing about this department is that even though it is called "bulk" you can buy small amounts of things too. This is great because we have a whole range of candies and snack! Ever feel guilty about all the plastic bottles you use while keeping your hair clean and your skin moisturized? 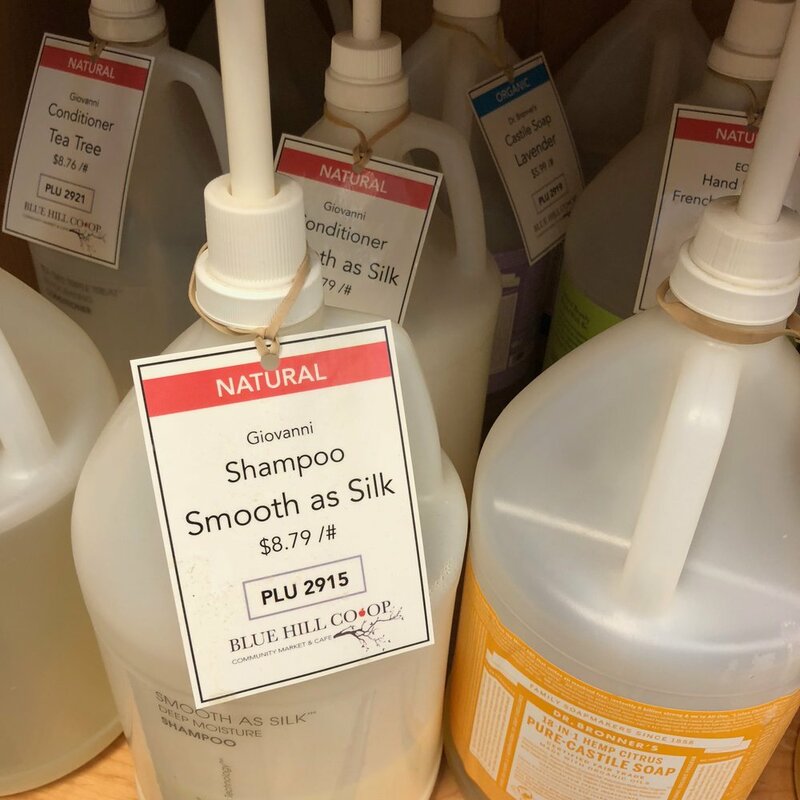 Buying shampoo, conditioner, hand soap, and lotion in the bulk department is a great way to cut down on your waste. And you'll also save money! WHAT WILL The Bulk Department BE LIKE IN THE NEW STORE? As with all the departments, we're looking at an expanded selection. We already carry over 400 items in Bulk but we will be able to have so many more when the department's is larger than a walk in closet. We're still working on a list of possible additions. If you have something that you've always wanted to see available in bulk, feel free to suggest it using the form below (keep scrolling passed the floor plan). IS THERE SOMETHING WE SHOULD BE CARRYING IN BULK? When we move to the new store we will be expanding our bulk section. We would be happy to take your suggestions! Please use this form.